If you're searching for a serviced office to rent in Southampton, MOVEHUT has all the tools you'll need to ensure it runs smoothly. You can organise your search results in Southampton by size, cost or location, making finding a serviced office a cinch. 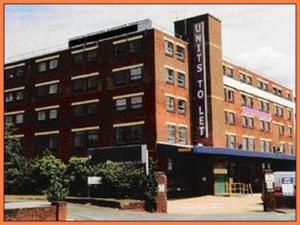 So browse our compelling listings here at MOVEHUT, and get yourself a fantastic serviced office to rent in Southampton. If you're looking for a serviced office to rent in Southampton, taking the time to consider a few factors can increase your chances of success. No doubt you already have a good idea of what you can afford, but it's always good to have a strict budget when it comes to finding a commercial property. So get started with MOVEHUT today, and find a serviced office in Southampton that is excellent for you. 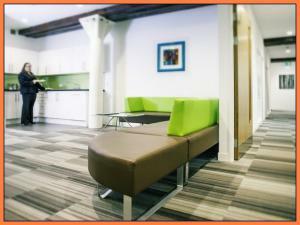 If you have found a serviced office you like in Southampton, we think it's always key to view a property in person. Making sure the appropriate facilities, such as water, electricity and internet, are available and functional could save you a lot of trouble down the line with your serviced office. Checking all the paperwork is in order is also very important too, you don't want any nasty surprises with your property after deciding to rent. 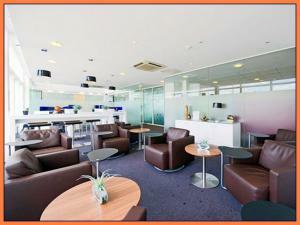 With MOVEHUT's tips in mind, you should find the ideal serviced office in Southampton to rent. 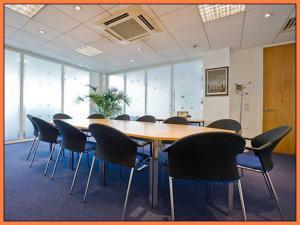 Serviced offices to let in Southampton and who they are suitable for? 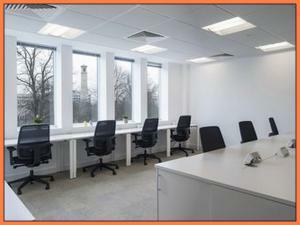 If you're searching for an office in Southampton you may want to consider the bonuses of serviced offices. If you're looking for the flexibility offered by a short-term lease then serviced office space in Southampton could be just the right choice. 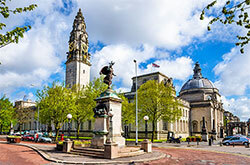 The additional services that serviced offices in Southampton offers might well suit you too, which could include managed receptions and facilities. 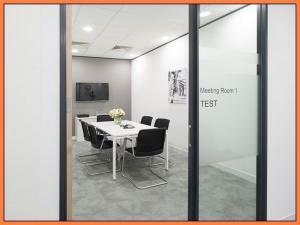 Have you considered the advantages that renting a serviced office in Southampton would provide to your business? One of the many advantages associated with serviced offices in Southampton is that all telephones and furniture are provided. 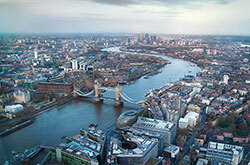 A further benefit of serviced offices in Southampton is that a cleaning service will be provided for your office. Have a look at the comprehensive listings of the latest serviced offices to rent in Southampton at MOVEHUT today and you could shortly be enjoying these great benefits. If you find a serviced office on our website that meets your business needs, you will probably want to put an offer in as soon as possible. When you have decided on a serviced office in Southampton you'd like to rent, you'll need to register your interest with the business centre for their consideration. It's our aim at MOVEHUT to see commercial property deals concluded and we hope you'll soon find the right rental one for your business. When searching for a serviced office to rent in Southampton it's important to be realistic about your budget. MOVEHUT has serviced offices available to rent in Southampton in sizes and locations to suit all pockets, including low budget solutions from prices as low as £5,000 pa. 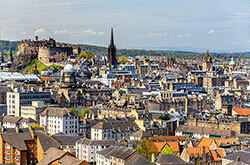 Whether you're searching for a modest start-up property or something special, let MOVEHUT match you up.